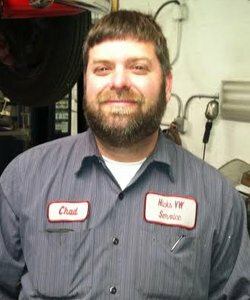 Hicks VW is your one-stop shop for all of your Volkswagen needs, whether it be engine repair, auto maintenance, engine rebuilds or simply finding parts for your auto restoration projects. 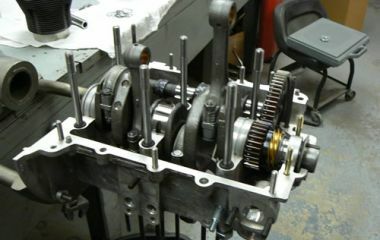 Our professional mechanics are fully trained and are dedicated to making sure your VW runs smooth and problem free. Going to a Volkswagen dealership can be expensive and have long been known as the place not to go to for your Volkswagen repair or maintenance. 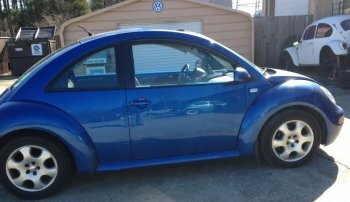 Hicks VW provides exceptional customer service and great prices, too. Our parts department is fully stocked and if we don't have it we'll get it for you. 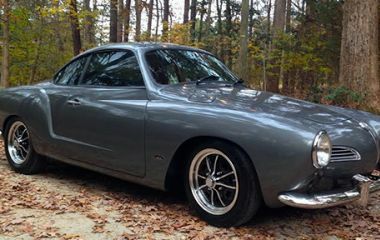 While we specialize in air-cooled engines, we have a department that specializes in water cooled engines as well. 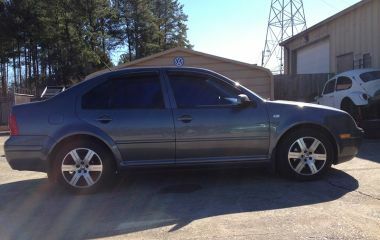 Trust in Hicks VW for all your Volkswagen needs. 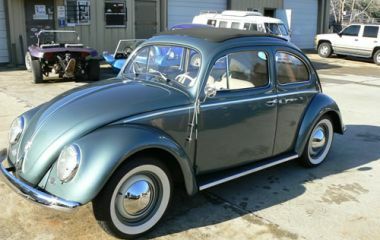 restoration of all air cooled VW’s. 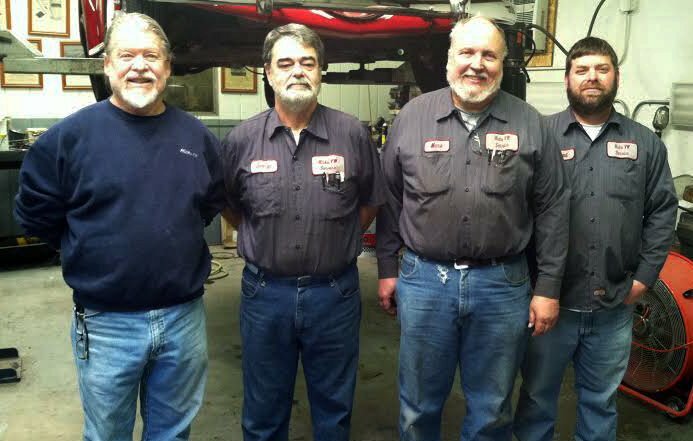 With over 140 years of combined experience, our mechanics are knowledgeable and fully trained in VW service. Our shop offers high quality, honest, prompt and reliable service in a friendly environment. We work with our customers to fully explain all information and explain what is needed in simple terms. It’s your car, your investment and we want you to be fully informed on the condition of your VW from the diagnostic and mechanical standpoint. Our parts department is stocked with the most common and unique VW parts. 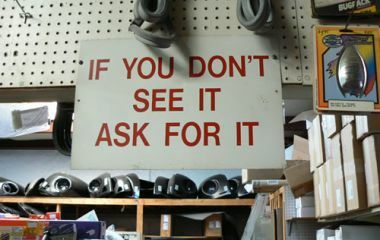 If you want it, we have it and if we don’t, we’ll get it for you. Just give us a call! 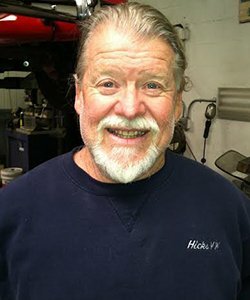 with over 42 years as a VW technician, George is a most sought after VW guy and Bob is happy to have him working here at Hicks. 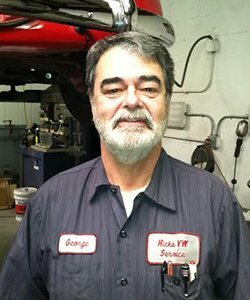 George is also certified in water cooled engine repairs and maintenance. 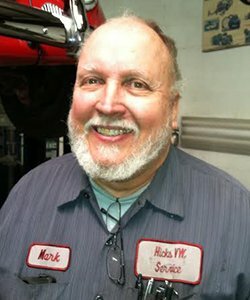 with over 37 years of VW experience, this man can fix anything. And if he can’t, he’ll figure out how to fix it for you. 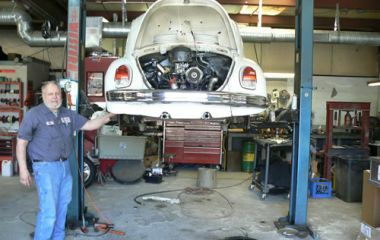 Volkswagens are second nature to Mark and again, Bob is very happy to have him working here at Hicks.